I finally succumbed to temptation last week and joined Pinterest, which means I am now extremely well-informed on how to make furniture from old books, how to garnish drinks in mason jars, and how to spend two straight hours hitting "pin" on gluten-free recipes. Coincidentally, I also received a press release last week for a new site called Godinterest, which calls itself "The Christian version of Pinterest." (Why do you think they didn't call it Goderest? Maybe because it sounds like an order to go to sleep. Or like God has been arrested.) How does this "bespoke Christian media platform" measure up the original? Let's do some basic keyword searches and compare the top results, shall we? 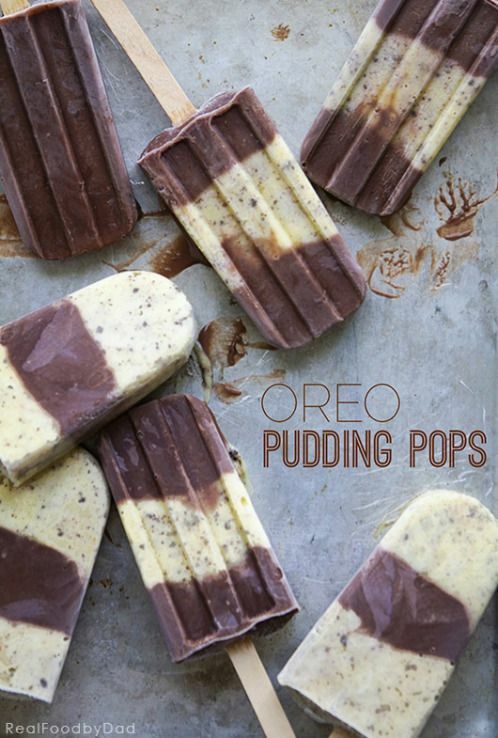 As far as this search goes, Pinterest's "Oreo Pudding Pops" trumps Godinterest's "Kitty praying for food." In fact, I'm a little disturbed that this kitten has to pray for food in the first place. If she's not getting paid enough for a decent meal, kitty needs to find a new modeling agent. 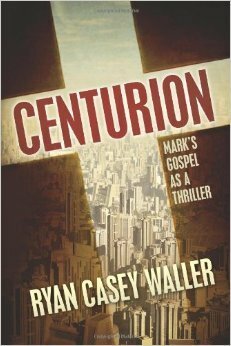 Somebody rewrote the Gospel of Mark as a thriller? I was not aware of this, and now I want to know more. 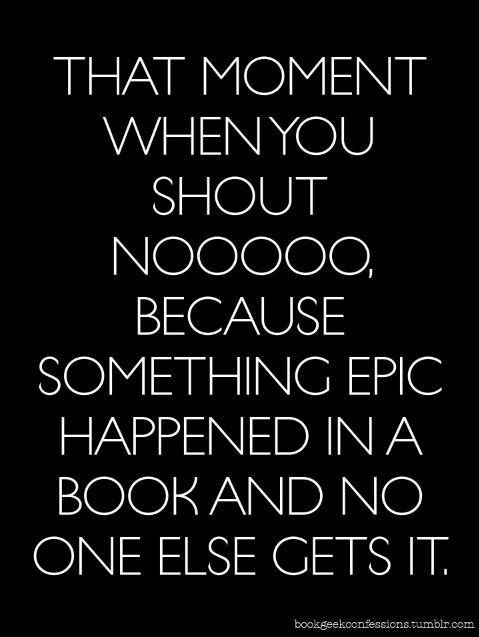 Whereas Pinterest, rather than recommending a book, gave me... a description of the experience of reading. I don't know about this "That Moment" meme. Why would you spend your time pinning a description of the act of reading a book instead of actually reading a book? Point to Godinterest. Winner: Oh, come on, Godinterest, that is not a craft. That is a Mormon music video. "DIY Spoon Mirror," now that is a craft. I mean, I'll spend three minutes and fifty-four seconds listening to that song if you really want, but then what do I do with all these plastic spoons? Bottom line, this is a completely unfair contest, because Godinterest doesn't have much content yet, while Pinterest, like God itself, is infinite. 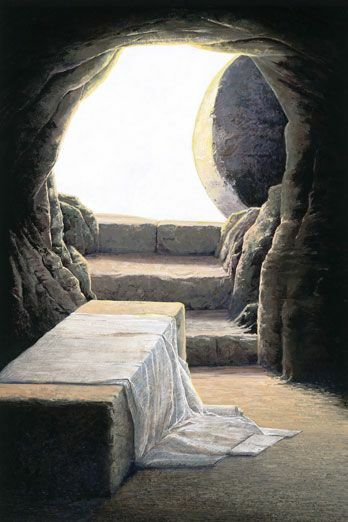 If you're looking for religious platitudes and Sunday School inspiration, you're still going to do better on Pinterest. And if you want a praying kitten photo, Pinterest actually has more of those, too. 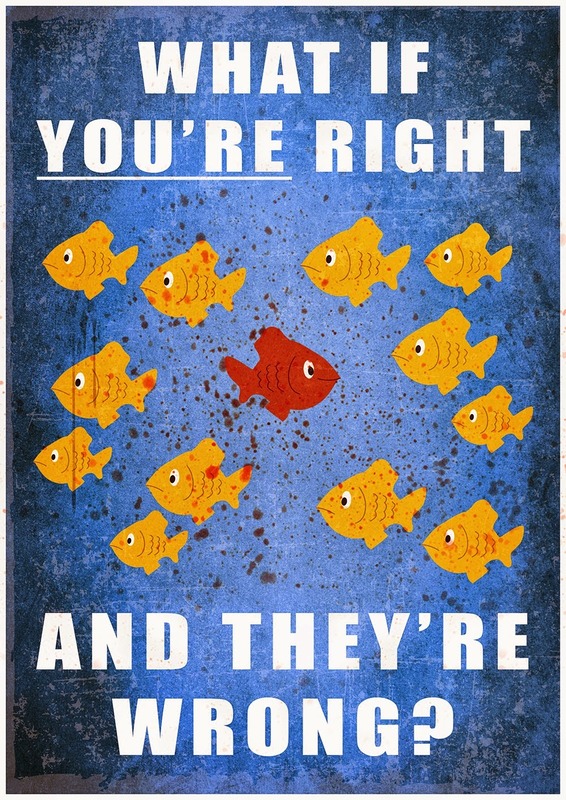 Are you watching Fargo on FX? The mini-series, inspired by the Coen Brothers film, is shaping up to be one of the year's best shows. 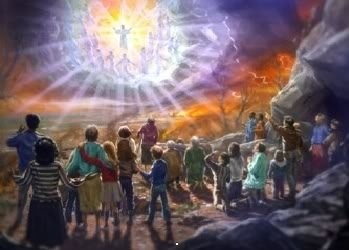 And on Tuesday, things got downright Biblical. * Fish are a recurring visual motif, most notably in the poster on Lester's wall. They frequently appear in the background of shots (see clip below). * Moral relativity is a major theme of the series. The character who seems to possess the least morality also seems the most certain about his relationship with God. * Another character's personal theology hinges entirely on signs and miracles, which is not working out so well at the moment. * The ten plagues of Egypt are: Blood into water, frogs, lice, flies, diseased livestock, boils, hail, locusts, darkness, and death of the firstborn. We've definitely seen two of these, and a case could be made that we've seen three. If the pattern continues, I can think of a certain character who may need to watch his back. That's all for now. You should watch the show. 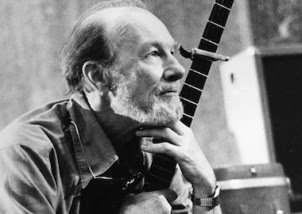 What Pete Seeger's views about organized religion can teach believers, today on Religion Dispatches. I notice GodSpam has received quite a few visitors in the recent weeks, so first of all, hi there. Second, I have some exciting news to share very shortly, which will hopefully reward some of you for your patience with this neglected site. And third, I'm going back to GodSpam being one word. Try to use it in a sentence today!